SOMETIMES IT TAKES A MACK TRUCK TO SMASH INTO YOU SIDE ON BEFORE YOU START TO TAKE NOTE OF WHATS REALLY IMPORTANT IN YOUR LIFE. FOR SOME IT’S THE BIG HEALTH SCARE, OTHERS DIVORCE OR FOR SOME, (LIKE ME) THE BUSINESS IMPLOSION. I was waiting for the Mack Truck to completely smash me! This was despite ignoring the tap on the shoulder and the baseball bat to the head! It took being completely shafted by two fellow business owners and the ensuring legal mess to wake up and see what was really important in my life. Despite the fact that it was not fun at the time, I would NOT change what happened as I got way more out of what had happened than I lost. Although it did take some time for me to understand this! TRUST my intuition. If I was honest with myself I knew from the start that these guys could not be trusted but decided to ignore this anyway. I did not trust my intuition and ultimately paid the price. EVOLVE. We are all here to learn and evolve. I was 100% completely wasted in the role I was in. The Mack Truck experience allowed me to unlock a significant area of my life I was not present to. So my message to you is this. DO NOT WAIT FOR THE MACK TRUCK. If you can avoid it then why wait. BUT do not ignore the tap on the shoulder or the baseball bat as the Mack truck is always next. 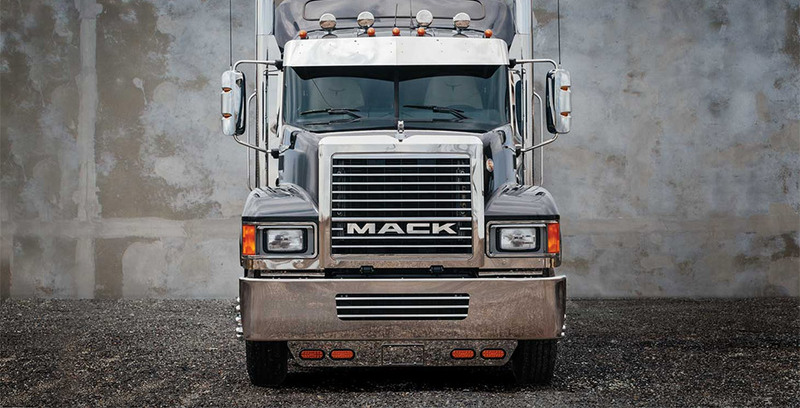 If you or your business is heading for a Mack Truck then let’s talk!